for our clients in Australia, New Zealand, and USA. Our technology staffing solutions scales from 1 all the way past 100 people. Build your elite team gradually. Staff work only for you. They run your processes, to your quality level. They are your people. Our recruitment team is tech-specialised, and our skills-assessment methods uniquely identify the top 5% percent of tech staff. We KNOW your industry intimately. Technology Elite was built by IT industry veterans. As though building great tech teams is as easy as doing data entry or booking hotels! Those outsourcing companies are delusional (or deceptive). This idea that you can slap together a great tech team is nonsense onshore in your country, and double nonsense when hiring offshore. Cheap is irrelevant if quality is low. If you choose the wrong facility and build a poor tech team, the bigger cost will be damage to your clients and brand. You didn’t get to this level of success with your IT business or IT department by believing nonsense. You also won’t be surprised to learn that the failure rate for IT outsourcing is extremely high. Tech Elite stands alone in having a near-perfect success rate in building skilled tech teams. 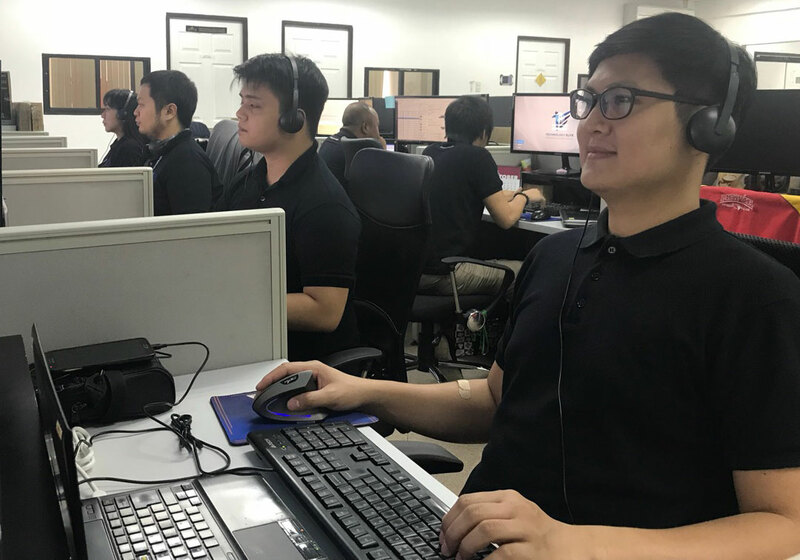 This is after more than a decade of our directors learning within their other businesses, through a lot of trial and error, exactly what it takes to build skilled, productive tech and support teams in Philippines. We applied that knowledge to great effect in our other tech businesses. Years later, Tech Elite was launched to make those unique and successful strategies available for tech companies and tech departments to build their own elite technical and support teams inside our facility. Now we have hundreds of staff working in productive, dedicated teams, for our clients around the world.